Special counsel Robert S. Mueller’s investigation into the Trump campaign’s alleged collusion with Russia during the 2016 election continues to make forward progress. 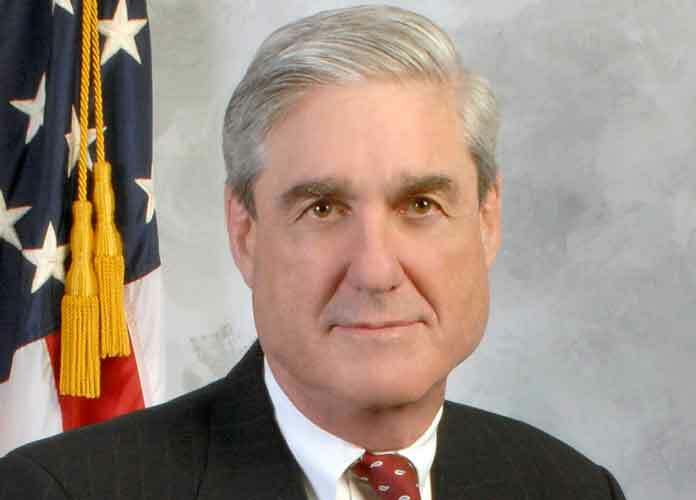 It was revealed Thursday that Mueller has subpoenaed the Trump Organization for business documents, some related to dealings with Russia. In recent weeks, Mueller’s investigators have interrogated witnesses, including an adviser to the United Arab Emirates, about the flow of money from the country into the United States. Mueller has already indicted 13 Russians and three organizations accused of interfering in the 2016 presidential election, partly by spreading fake news via social media and posing as Americans. There is already concern that Russia could repeat this type of meddling in the midterm elections in November. On Thursday, the Trump administration leveled sanctions at Russia as punishment for interference in the campaign and “malicious cyberattacks.” It was also revealed Thursday that over the past year, Russian hackers have infiltrated business networks of energy, water and nuclear plants, and even control rooms. There was no indication the Trump Organization intended to fight Mueller’s request for its documents. This is not the first time Mueller has used a subpoena. In January, he ordered the president’s then-chief strategist, Stephen K. Bannon, to appear before a grand jury. The special counsel dropped the subpoena after Bannon agreed to be interviewed by investigators. Before Donald Trump was sworn in, he vowed to divest from his businesses while in office but insisted it would be too punitive for his business partners for him to separate from the company altogether. Among the Trump Organization’s holdings are hotels, golf clubs and licensing agreements for the use of the Trump name on properties and other products. The president’s three eldest children — Donald Jr., Eric and Ivanka — help run the enterprise. The Trump Organization is not publicly held, which makes it difficult to determine where it receives its money and invests it. The company has stated that it never had real estate holdings in Russia, although witnesses recently interviewed by Mueller have been asked about a potential real estate deal in Moscow. Mueller is also attempting to determine whether Trump has tried to obstruct justice in any way. In 2015, Felix Sater — a longtime business associate of Donald Trump’s — emailed the president’s lawyer Michael Cohen claiming he had ties to Russian president Vladimir V. Putin and that building a Trump Tower in Moscow would help Trump’s presidential campaign. Trump reportedly signed a non-binding letter of intent for the project in 2015. Eric Trump has also denied comments he made in 2013 about his family relying on Russian investors to back their golf clubs. Trump is also reportedly considering whether to bring in a new attorney to help represent him in Mueller’s investigation. Last week, the president spoke with Emmet T. Flood, a Washington lawyer with many years of work experience who represented Bill Clinton when the former president was being impeached.